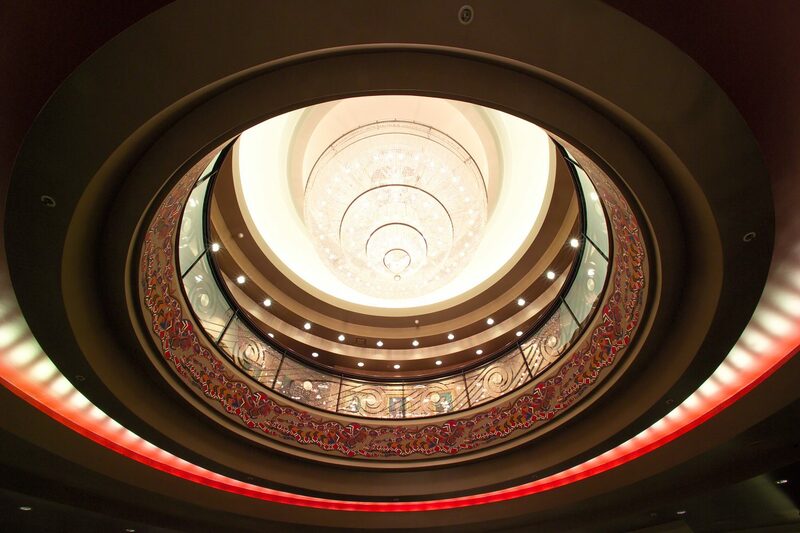 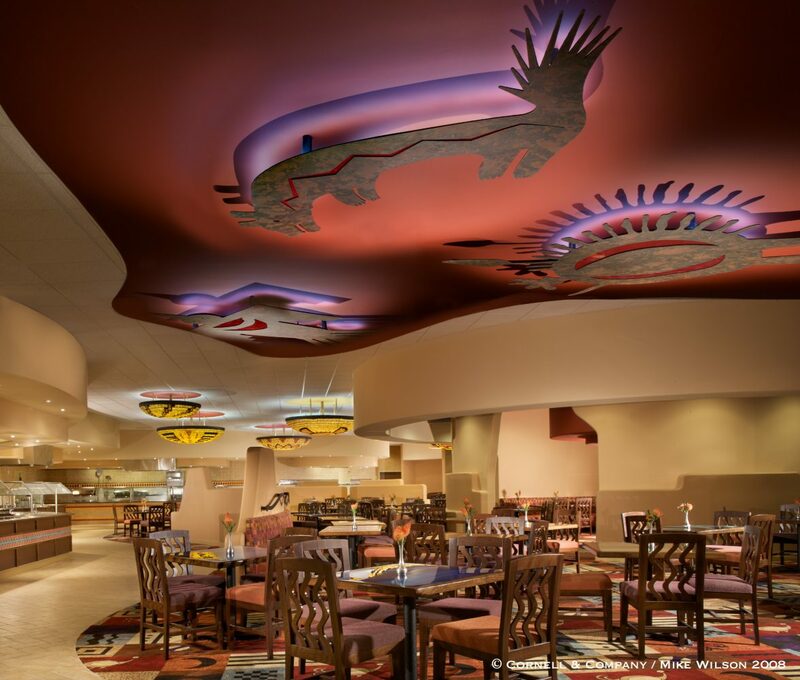 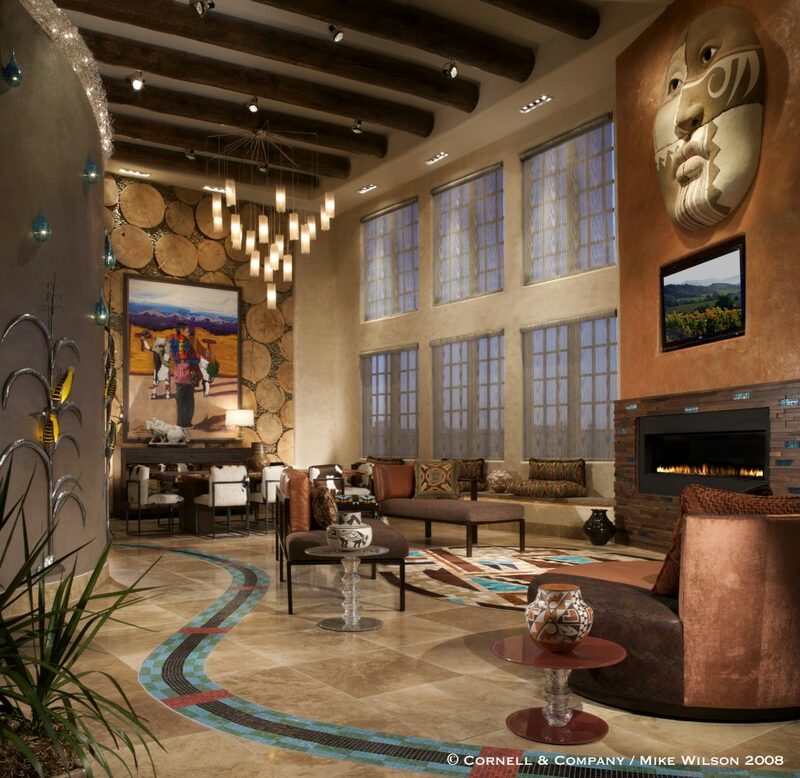 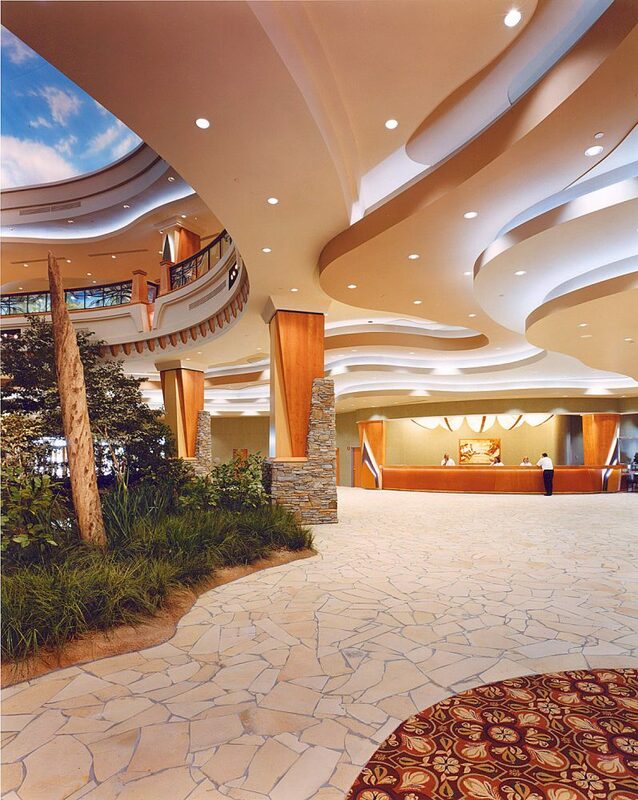 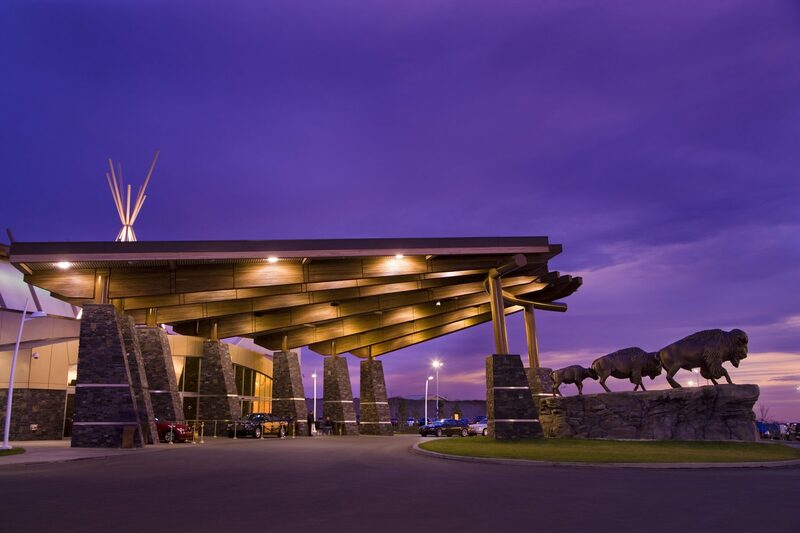 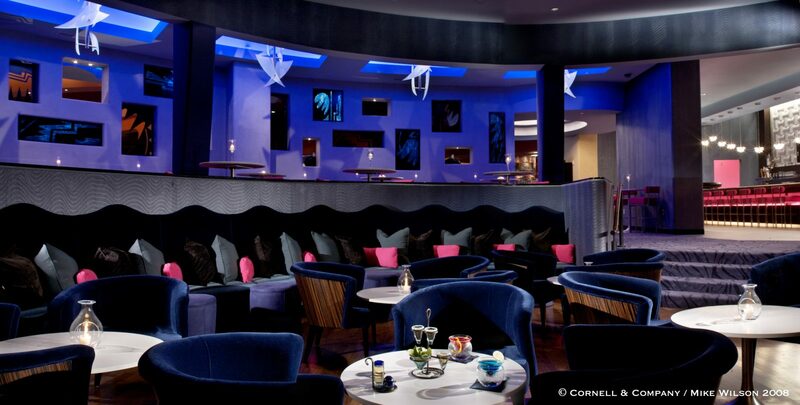 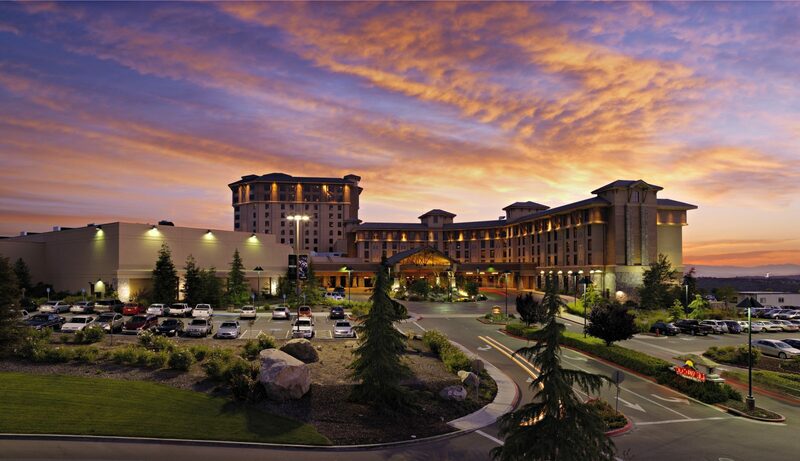 TBE Architects | Casino Architects serving the Native American gaming. 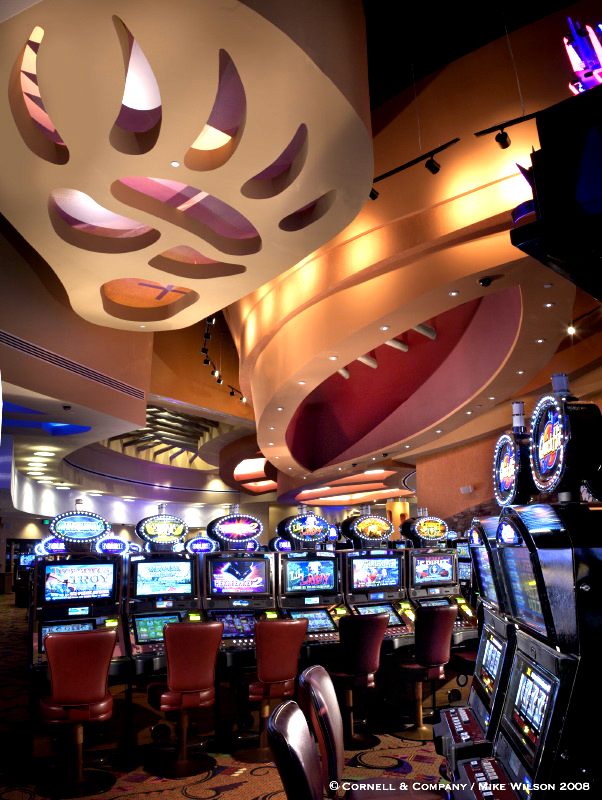 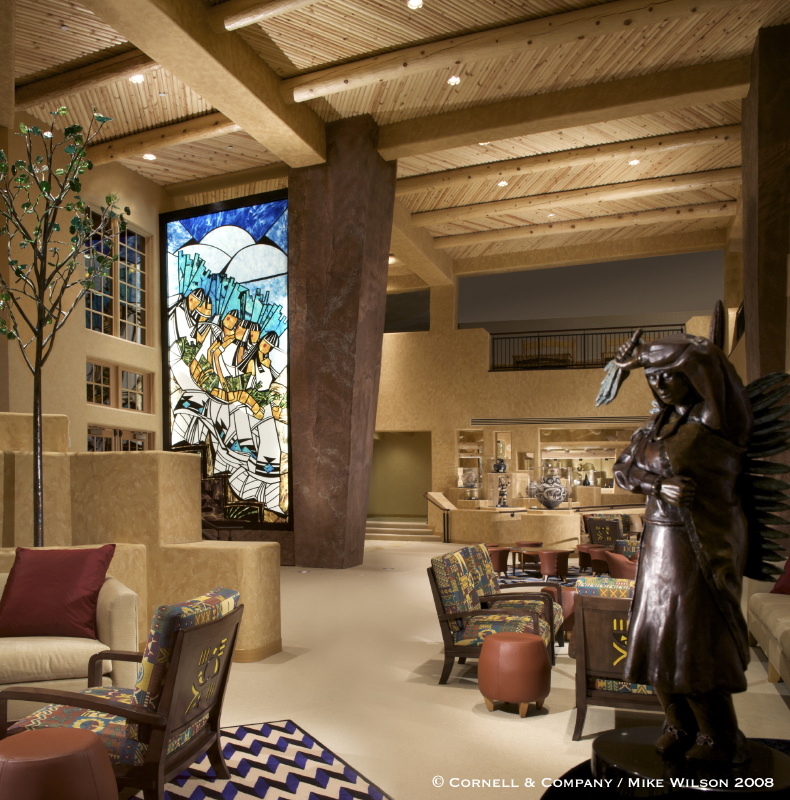 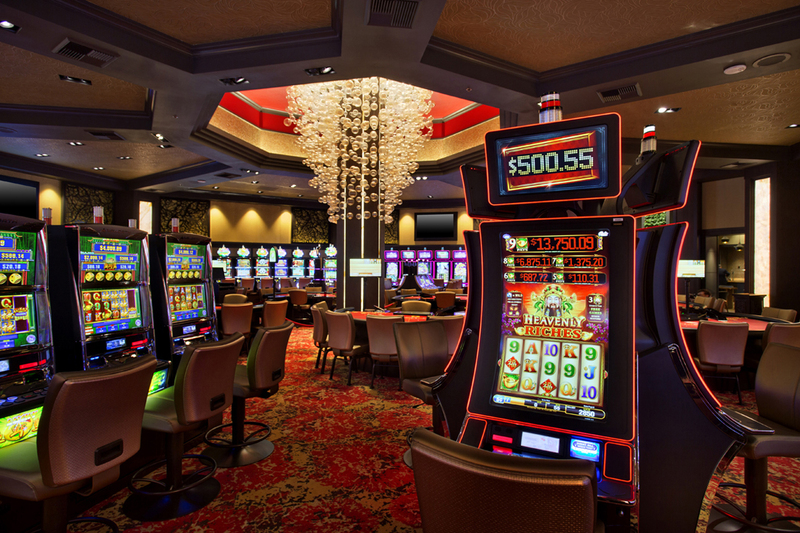 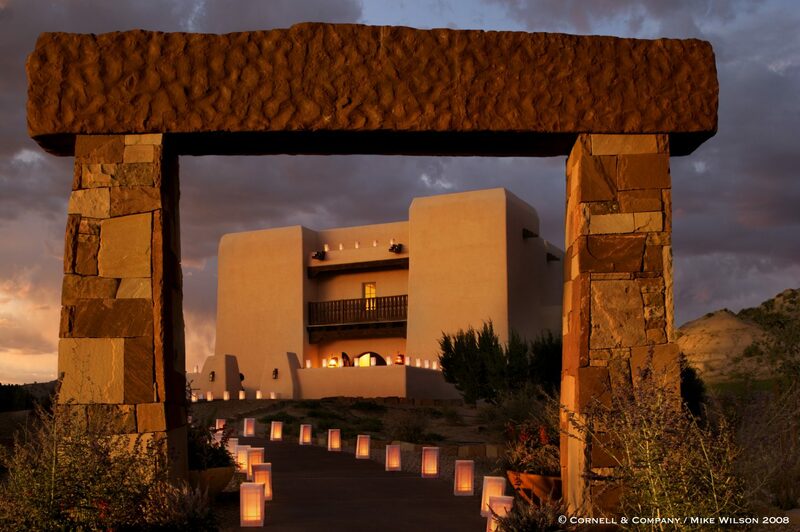 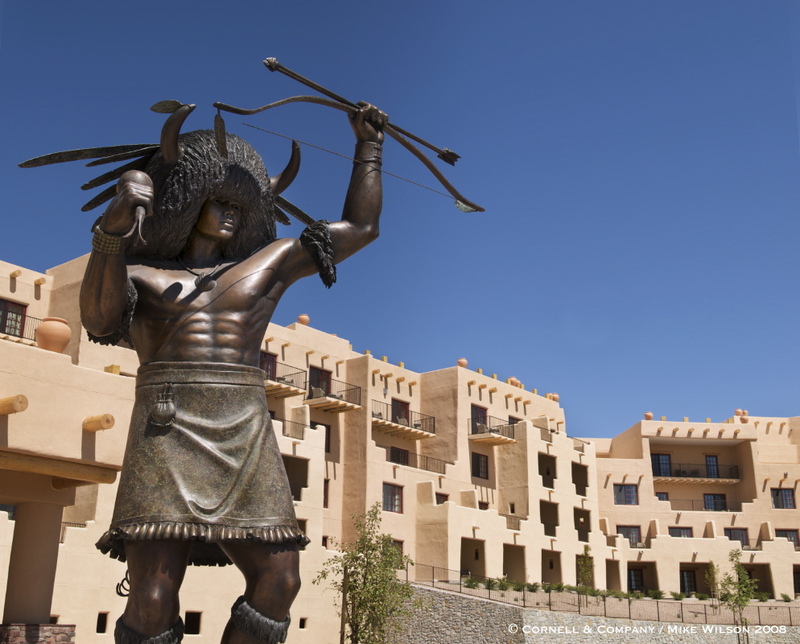 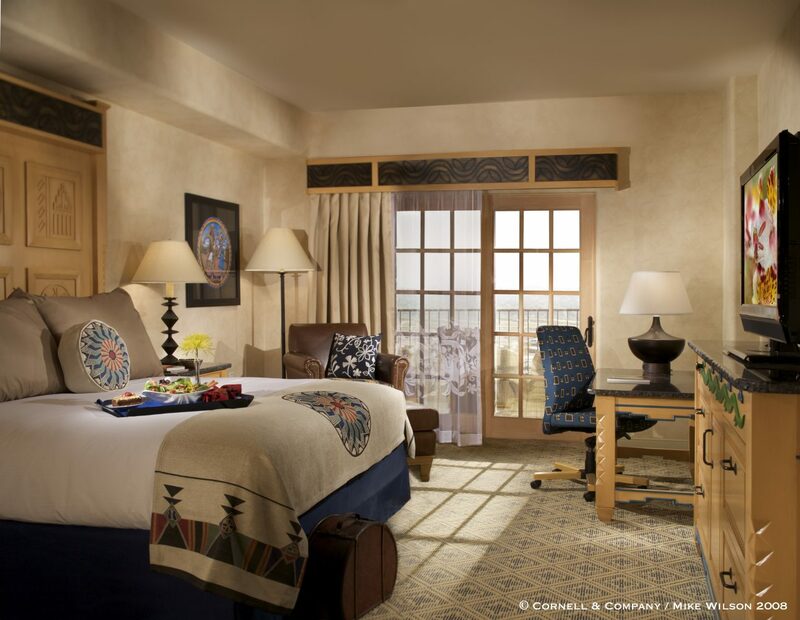 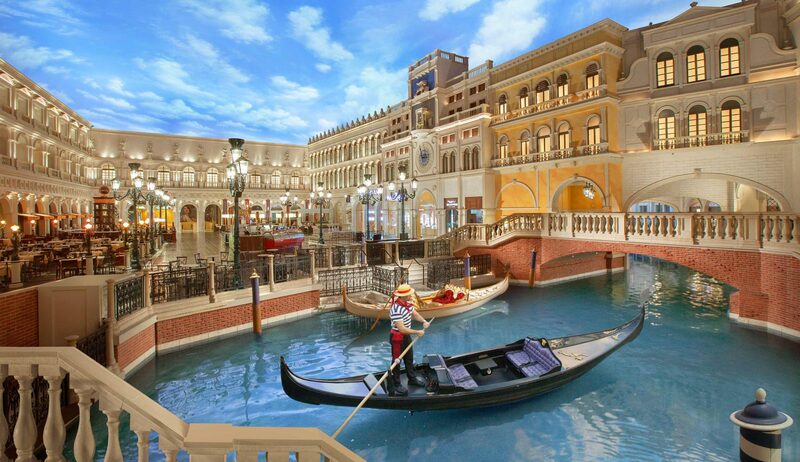 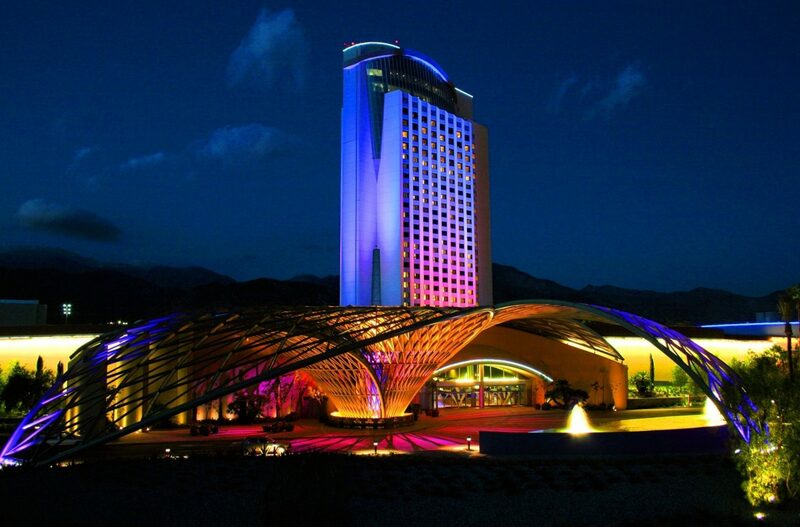 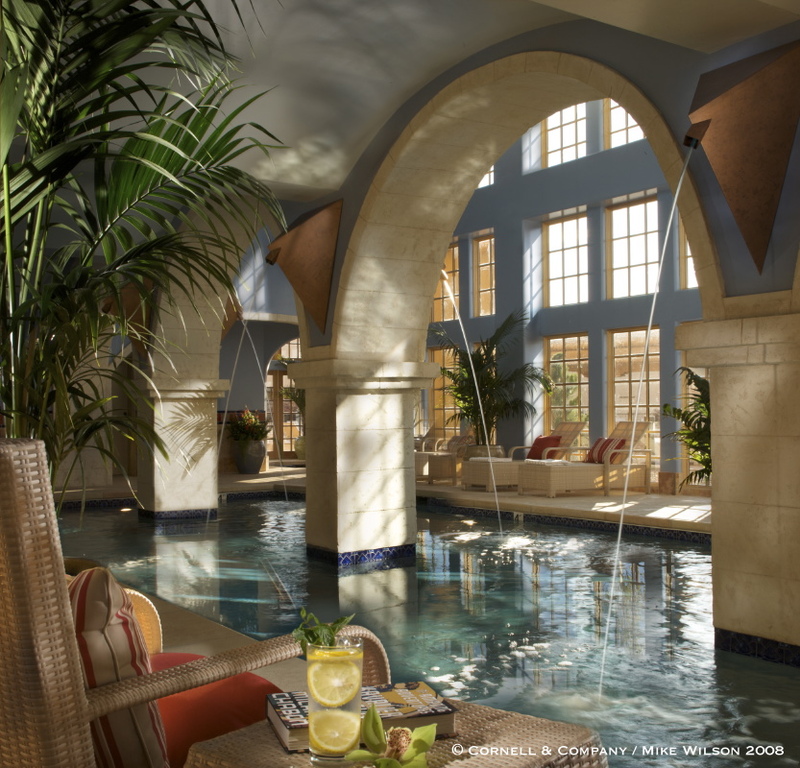 TBE Architects are Casino Architects Hotel Architects and Hospitality Architects serving the Native American gaming community with award winning designs. 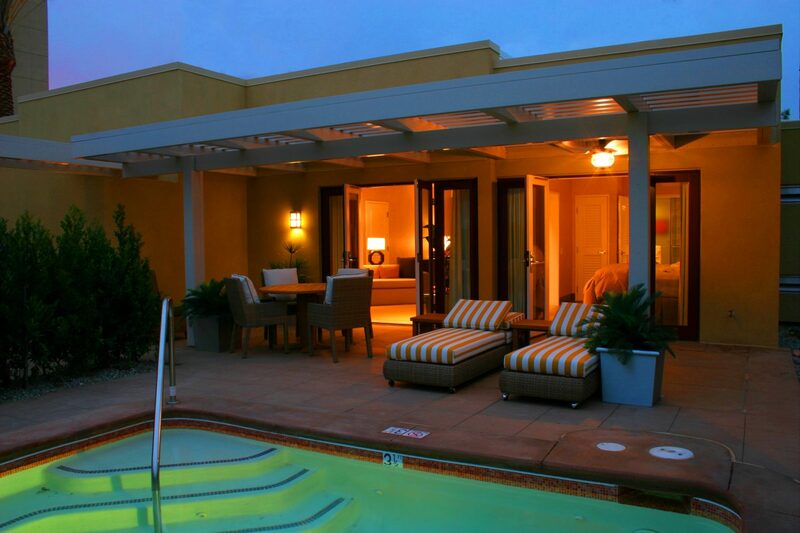 Hospitality all the time is our motto.